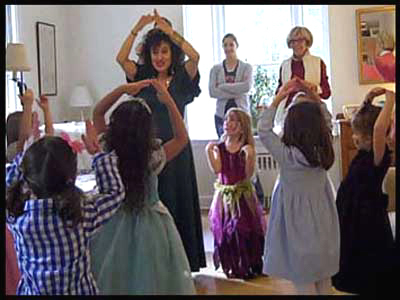 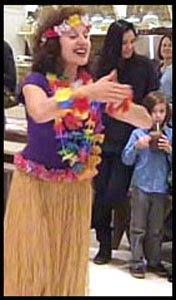 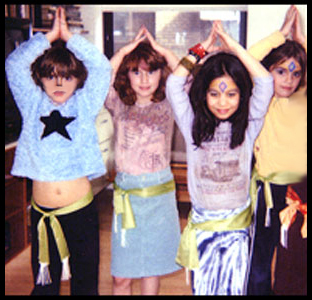 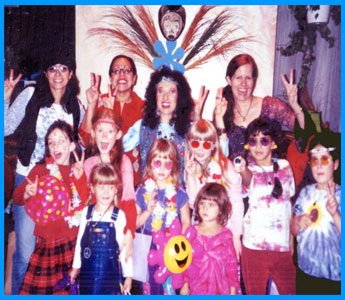 Kids dancing the YMCA at girl's birthday party in Manhattan NY. 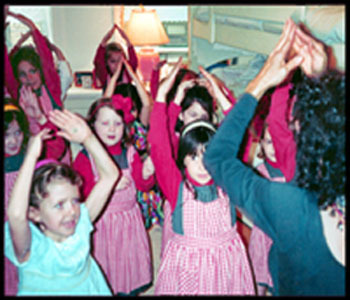 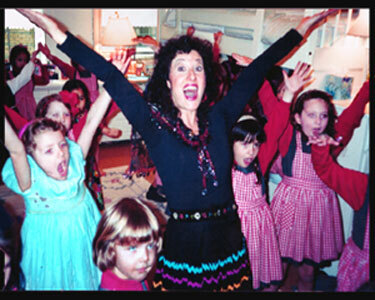 Children love dancing together as a group! 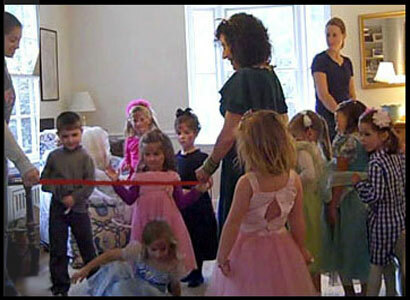 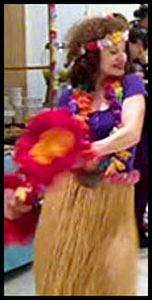 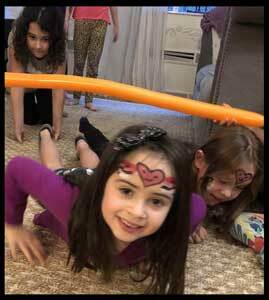 Kids will dance the limbo at birthday parties for hours! 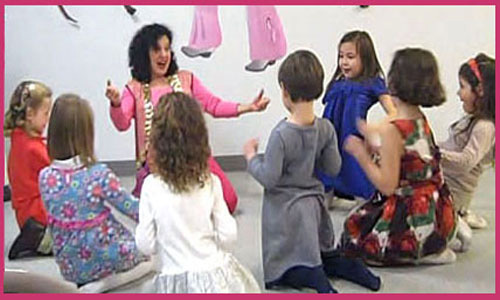 Party dancing is great exercise for children. 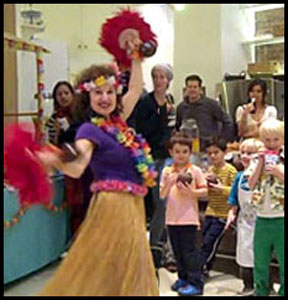 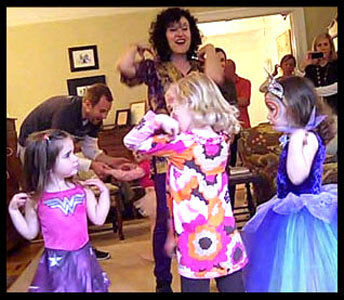 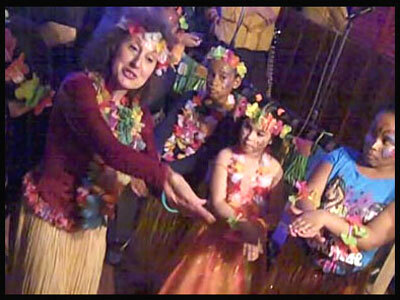 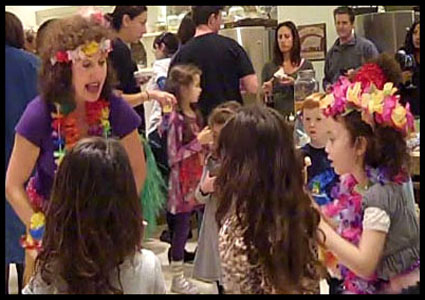 Video of 2 Childrens Dance Parties in 1 day! 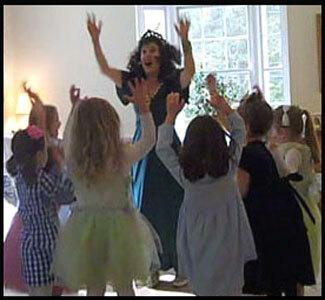 Dancing is perfect for princess parties. 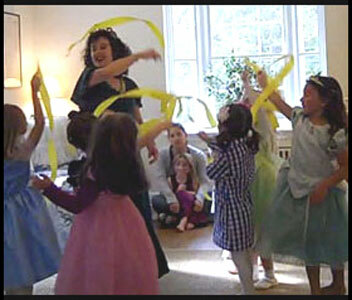 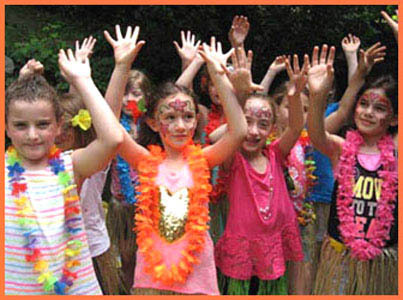 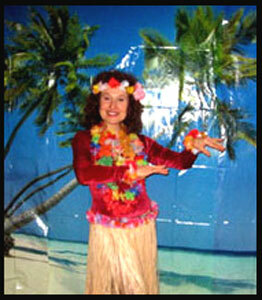 Princess Daisy Doodle leads the kids in popular party dances.